Manchester is the capital of anthemic indie music in the UK. Standing tall is Swiss Lips and their latest effort, ‘BOOKS’. 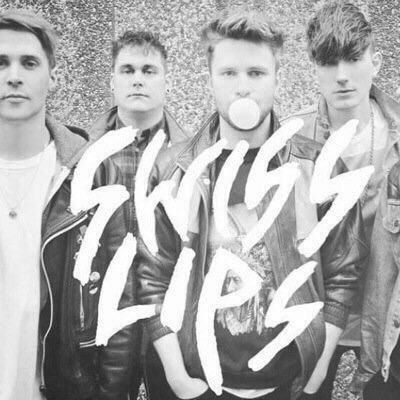 With an 80’s electro sound and polished production, Swiss Lips has been described as Depeche Mode covering a Def Leppard track. ‘BOOKS’ is due for release on the 23 February via Foreverever / BMG Chrysalis with the bands self-titled debut LP following in March 2015.